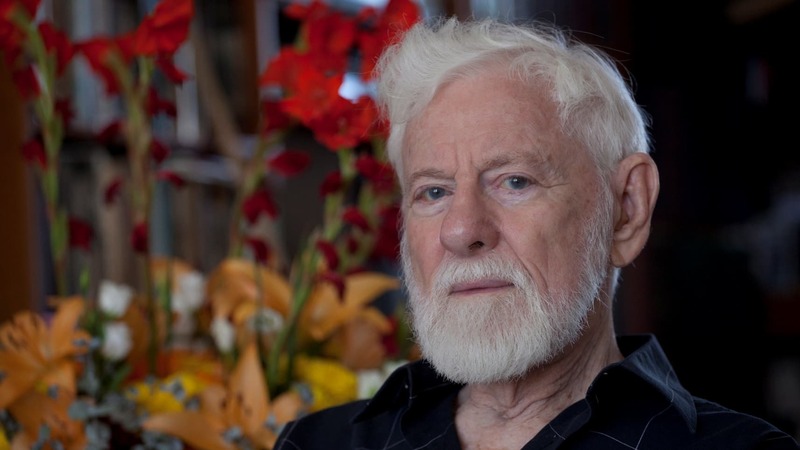 Very saddened to learn this morning that Uri Avnery has died at 94. His weekly column which I read religiously — no, that’s the wrong word, though “irreligiously” won’t do either — as soon as his email appeared in my inbox, & which I often reposted on this blog, was one of the most insightful, intelligent, knowledgeable, and sanest analyses of the Israel/Palestine situation I knew of. 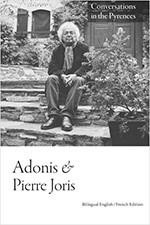 He was a man of peace who knew what action was, & was thus the kind of historian I trusted: someone who, as Charles Olson said of Herodotus, saw history as ‘istorin, to “find out for oneself,” i.e. to take part in, to be actively involved with what one describes & records. 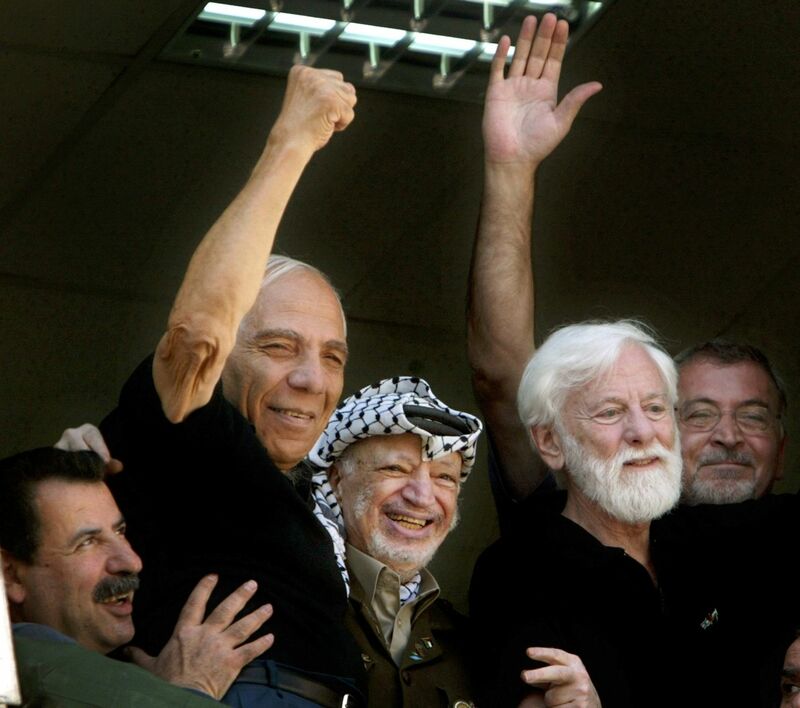 I would have loved to meet him & we had corresponded briefly before I travelled to Israel & Palestine 3 years ago: unhappily his health & work schedule made that meeting impossible. I’ll come back to what his writing meant to me at a later date. 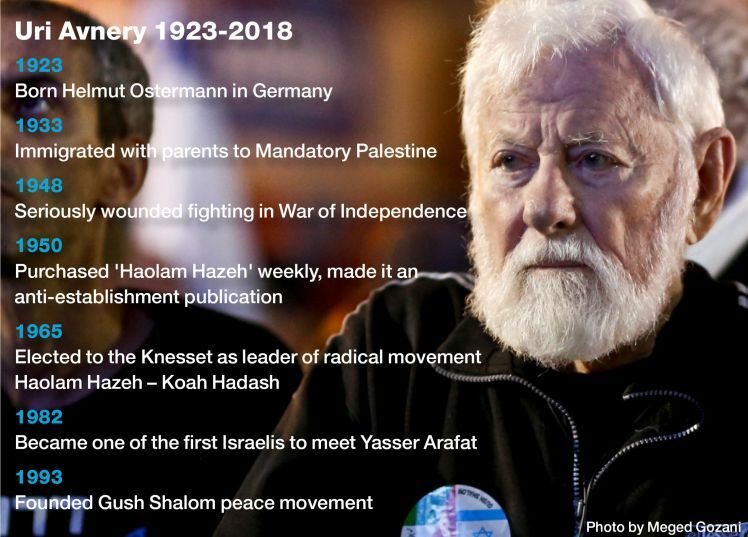 Meanwhile, here is Haaretz’s announcement of Avnery’s death, followed by the last article I received from him. RIP, Uri. [You can read the full article here].